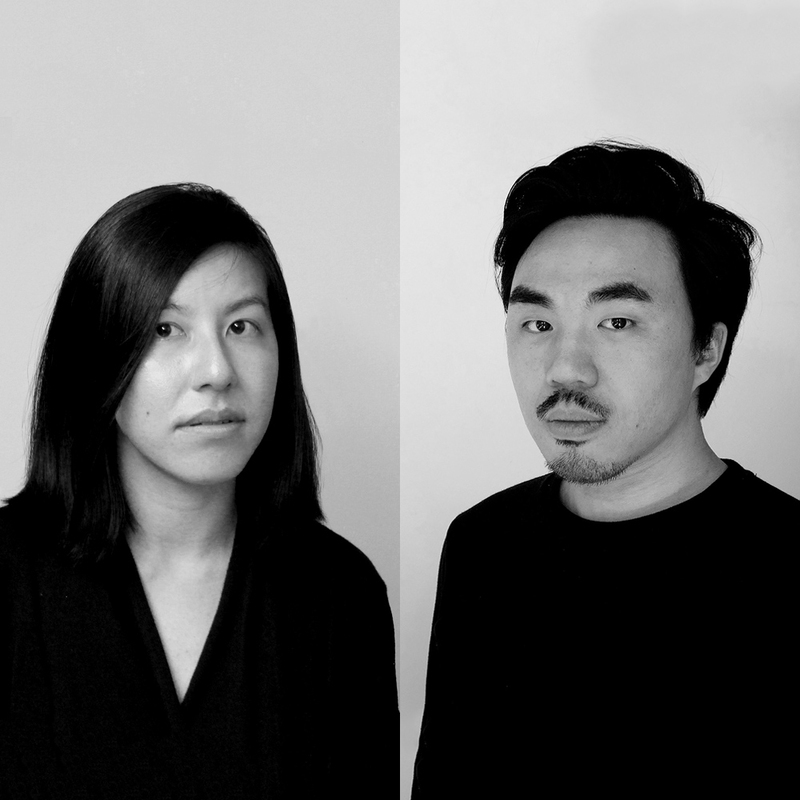 Paul Tse and Evelyn Ting are co-founders of NEW OFFICE WORKS, an architectural design and research office founded in 2014 and based in Hong Kong and New York. Prior to NOW, Tse worked at Adjaye Associates in London, and played a key role in establishing Adjaye Shanghai. Ting has previously worked at Knox Bhavan Architects in London, Ensamble Studio in Madrid, and Approach Architecture Studio in Beijing.